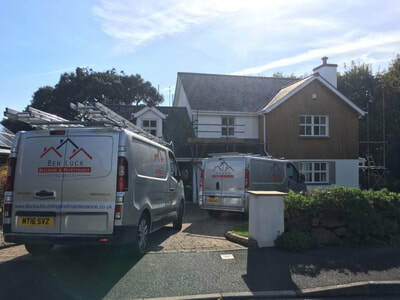 ﻿We are a quality building & maintenance company based in Cornwall who also proudly offer a 24/7 emergency repair service. We are happy to take on both new and old properties, and quality and efficency is always our top priority. We are always on the road around Cornwall working on jobs of all sizes. We guarantee you that our professional team will see any job through from start to finish with care and attention to detail. Ben luck started his construction career over 14 years ago at 16 years old working for his family's successful construction firm which his grandfather Brian Frankland founded over 50 years ago. 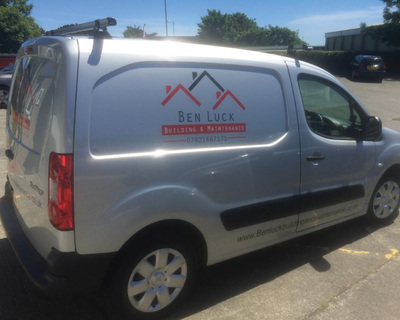 Ben acquired many skills from his time there working with several different tradesmen which gave him an advantage over other general builders. He completed his 4 year apprenticeship as an advanced craftsman in bricklaying and stayed with the family company for 7 years. Ben then went travelling to Australia. Whilst he was there he worked for three months on high end mansions around Sydney harbour. 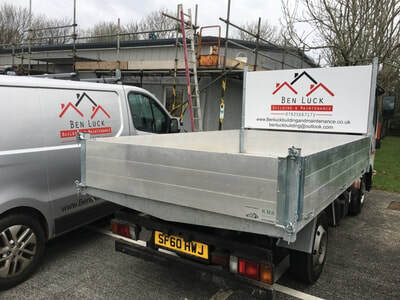 On his return to the UK he went self employed and joined forces with two local tradesmen who were involved in building and maintenance for a well known UK company. This partnership took the three tradesmen all over the uk including; Scotland, London, Manchester and many more exciting cities. A few years later Ben's first child was born. Working long days and travelling around the uk made family life difficult so he decided to go it alone and that's when Ben Luck Building and Maintenance was founded. 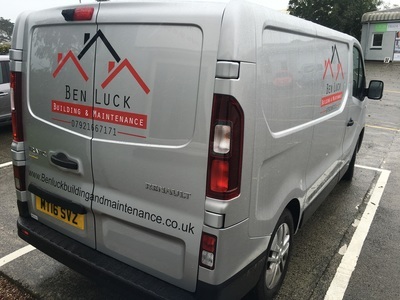 4 years on Ben has never looked back, developing the business by himself to having a team of 10 highly skilled tradesmen has been a fantastic acheivement.. 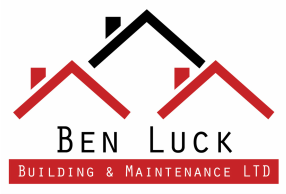 Call us today, and within 24 hours we will provide you with not only a fairly calculated quote, but also a considered schedule for the execution of the jobs. 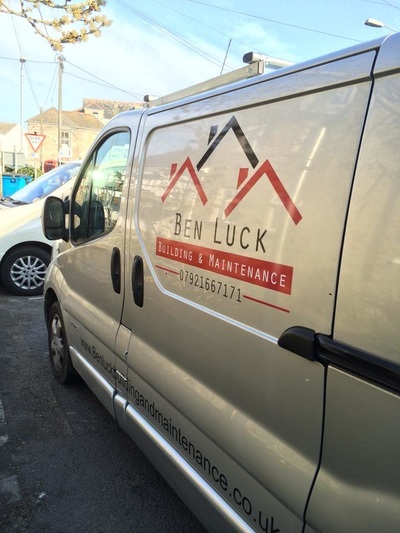 Just call 07921 667171 and let us take care of the whole project for you.